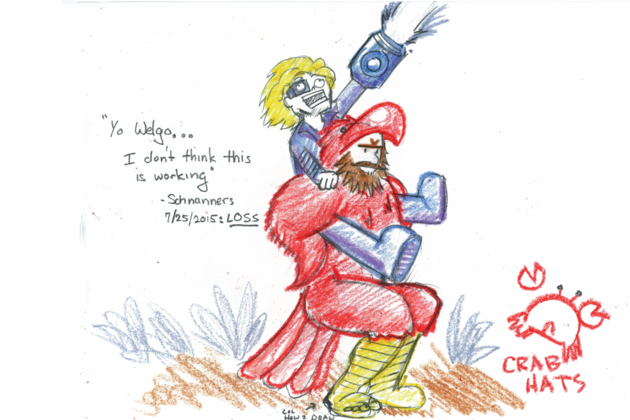 In 2016, Player Support received a ticket from Tim, who wanted to do something cool for his friend Mason for Worlds in Chicago. Mason had been diagnosed with Burkitt lymphoma, and Tim hoped the trip to Chicago would be a chance to take his mind off things After learning more about their friendship, how they met, and their history playing League, we tracked down every game the two played together and started work on a book with our, uh, semi-artistic reimagining of each one. The idea was to surprise Mason with a special Worlds experience and something to commemorate his friendship with Tim and their time spent in the game. As we worked through the details of every match, Tim reached out to let us know Mason had passed away. The community is a big, if wonderfully dysfunctional, family, and with Mason’s passing we lost one of our own. We had bits and pieces of who he was as a player, and as we spoke to people close to him we learned more about who he was as a person - his sense of humor, what he meant to his family, and what it was like to be his friend. 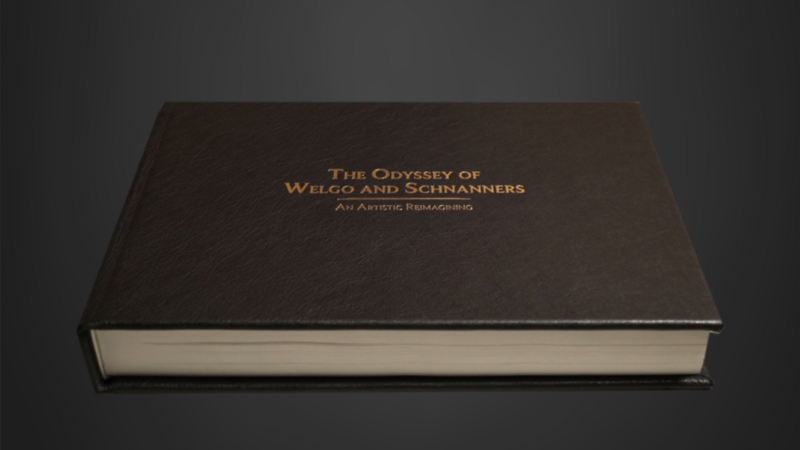 We finished the book drawing on all 192 games between Tim and Mason, now recorded in a book, “The Odyssey of Welgo & Schnanners.” Together with this video, it tells an epic, often silly, always relatable story of two friends playing League. We’re grateful we learned Mason’s story both on and off the Rift, and we’re honored - with the help of Mason’s parents and Tim - to be able to share some of it with you. A spreadsheet with hundreds of games worth of stats tells plenty of tales if you know what to look for. 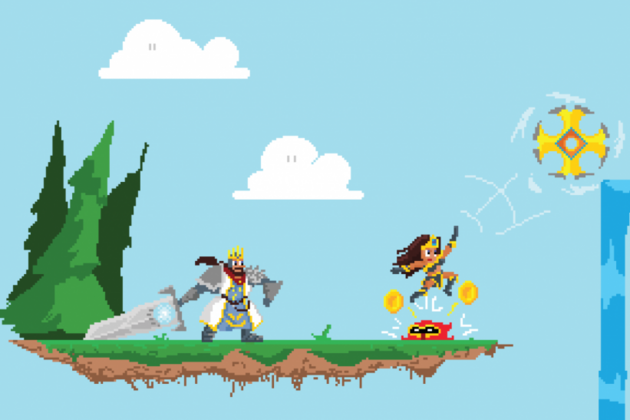 Familiar patterns and funny moments reveal themselves to anyone who’s spent way too many hours with a good friend in a video game. There's the loss in their first game, when Mason boldly debuts his Lee Sin and Tim gives us the first taste of his Headhunter Caitlyn obsession. A few dozen games later and there’s the first marathon the guys plowed through, racking off five wins before getting together again a few weeks later to play some more. Tim can’t stop himself from laughing as he remembers Mason playfully trolling a friend for feeding Yasuo, or the time they formed a ranked team in June 2015. They originally named their squad “Army of Chadgot” after Mason pointed out during Ekko’s cinematic trailer that the Zaunite brute Ekko fought looked kinda like Urgot’s off-brand brother named Chad. Mason would stop someone from tilting by slipping in a perfectly-timed dad joke, and had a weird knack for making incredibly difficult, game-saving plays after falling behind. It was hard to get frustrated when you played with him. Mason was an imposing guy, with a wry sense of humor and a compassionate approach to others. Whether it was Snapchatting his dad singing in the car or joking with his little sister about base jumping off the moon together when he got well if she was feeling down about his health, Mason was sharp, intuitive, and empathetic, with a deep understanding of the power words hold. He made sure everyone else was OK before worrying about himself - from being supportive of his sisters to keeping his family updated on the best ways to kill a zombie without first getting bitten. As we looked through more of Tim and Mason’s League history, we found stretches of games spanning nights and mornings that looked suspiciously like LAN parties, or a game where the guys faced each other one versus one using their favorite champs, Graves and Caitlyn. They’d go on to challenge each other to several more grudge matches throughout their friendship, including one where they both went 8-8, the rare and unsatisfying “1v1 me, bro” tie. We found Mason’s “Lee Sin phase” in late September 2015, and a random game where he played Urgot (it was a loss). As they grew closer, they played more and more together. Tim’s wife remembers getting up early for work and meeting Mason for the first time, the sight of two burly midwestern nerds holed up in her living room startling her for a moment. Burkitt lymphoma hits hard and fast; although the survival rate can be higher than some forms of cancer, the rate at which it grows makes it difficult to catch and treat effectively. As Mason fought, he tried to keep the spirits of everyone around him high. Even during the toughest moments, Mason’s humor cut through some of the tension and uncertainty his family faced, letting them know their son was still his old self and wasn’t giving up. Tim sought to bring life outside the hospital and the familiar routines of home to his friend with his visits, telling jokes, watching shows, and discussing their ranked team. Mason’s family was with him when he passed, looking up some of his favorite songs online and spending the time singing and laughing with him. The time we’ve spent in-game with our friends is easy to take for granted, and it’s rare we get a chance to look back and pick out all the small, silly moments that really mattered. Mason and Tim’s story reminded us of the joy in meeting someone who’s just as nerdy as we are; how 192 games is enough to start a friendship, see it morph into something weird and special and full of its own inside jokes and rituals, and to catch a glimpse of what kind of person someone like Mason was and what he meant to the people he chose to play with. A huge thank you to Ken and Jennifer for sharing stories and memories of their son with us. For anyone interested in learning more about helping the cause against Burkitt lymphoma and other types of related cancers, Mason’s parents recommend the Leukemia and Lymphoma Society, an organization dedicated to fighting blood cancers. For families going through a similar struggle with a loved one, they suggest the Ronald McDonald House and their homes-away-from-home which help families affected by cancer stay close together.